Steinway & Sons, manufacturers of the world’s finest pianos– founded in 1853, has unveiled the company’s 600,000th piano- designed by master artisan, Frank Pollaro. Handcrafted using natural Macassar ebony, it is named after the piano’s veneer features with iconic Fibonacci spiral. 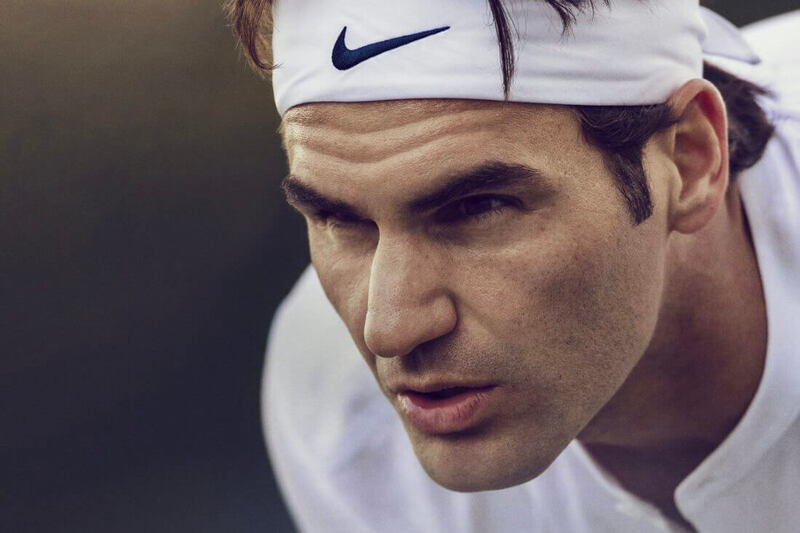 In addition, a synthetic ivory inlay adds a unique effect to the design, which also features patinated bronze details. In the end, over 6,000 hours of work during a four-year period were given to the creation of The Fibonacci, from design to finish. 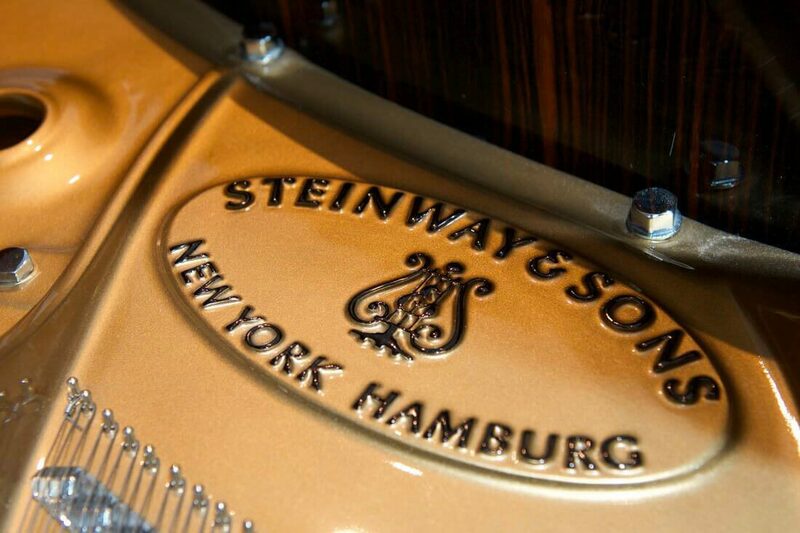 The superior craftsmanship of the piano’s exterior is matched only by the unparalleled craftsmanship that is at the very core of all Steinway & Sons pianos- something we throughly appreciate here at Ape to Gentleman. The Fibonacci is destined to become an important piece of cultural history, similar to the 100,000th which was originally given to the United States White House and is now part of the permanent collection at the Smithsonian Institute in Washington D.C., while the 300,000th piano currently resides in the East Room of the White House. The Fibonacci is a Steinway & Sons Model D piano, nine foot concert grand, priced at $2.4 million. In addition to the original 600,000th version, Steinway & Sons will create up to six exclusive, limited edition Model B pianos (6’10.5”) inspired by the same design.